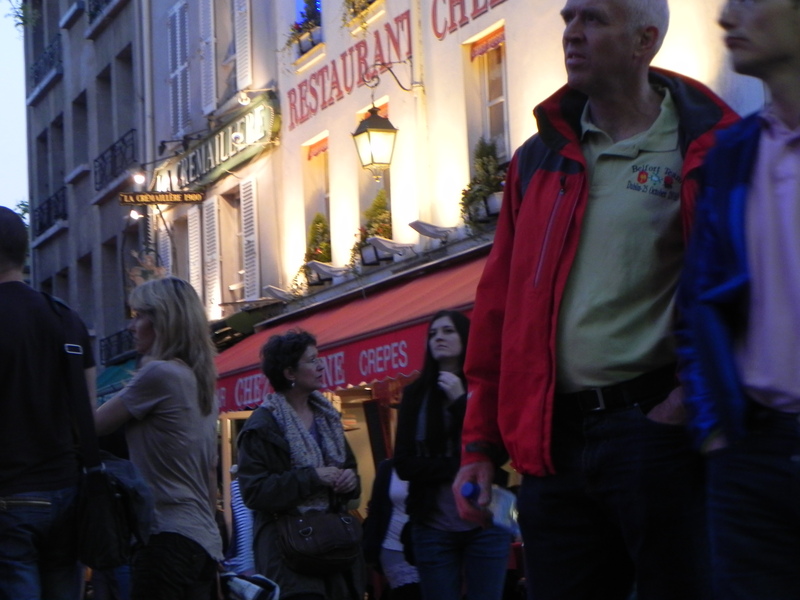 This entry was posted on April 9, 2011 at 1:00 pm and is filed under Paris sightseeing. You can follow any responses to this entry through the RSS 2.0 feed. You can leave a response, or trackback from your own site. 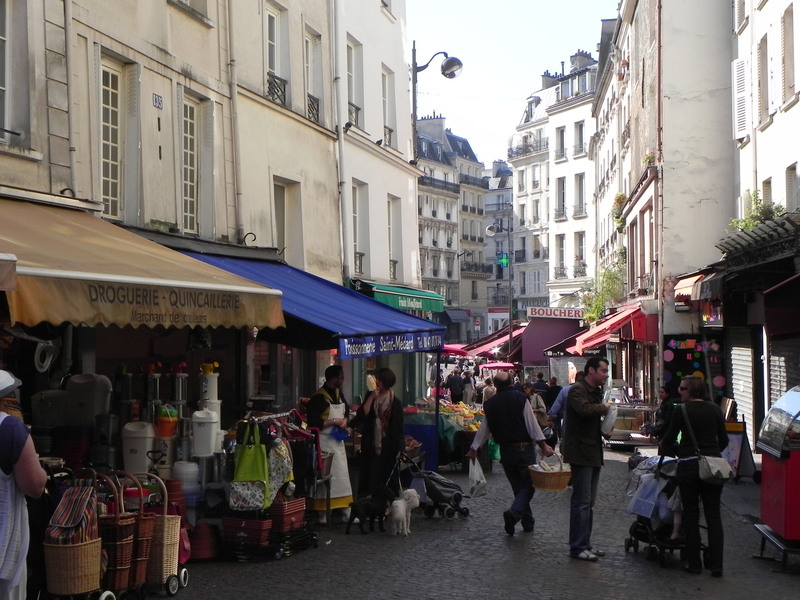 April in Paris – how fab!! Have fun, looking forward to the continued posts. Kathy! We are running ourselves ragged in the service of the Readership! More macarons and food photos on the way. I don’t think Mrs Mintz intended for me to take her teaching to heart, but alas! Don’t you two think you should spend another week? Nurse, we could only manage another week under your direct guidance, so get packing. Will Toby manage Command Central?